Perfect World Entertainment, publishers of leading free-to-play MMO games such as Neverwinter Online, Champions Online and Forsaken World, today announced a new partnership with developers Motiga to publish the upcoming free-to-play action MOBA game, Gigantic, on the Arc Games portal. 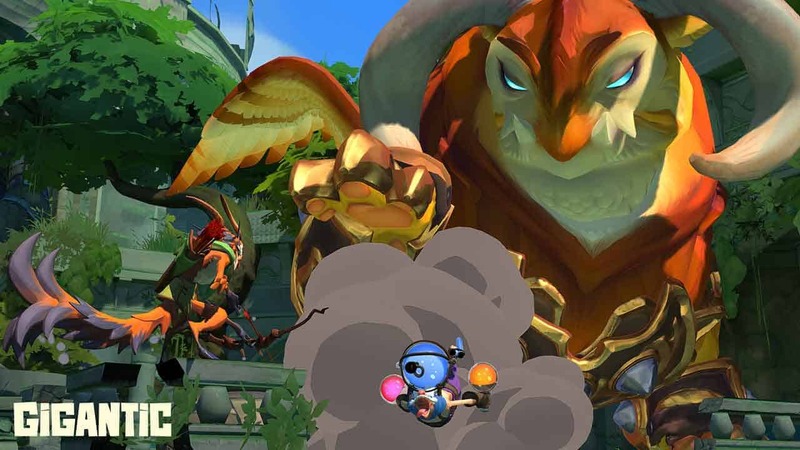 Perfect World Entertainment and Motiga joining forces is a fantastic opportunity to greatly expand Gigantic’s reach as support for Win64 & PC operating systems will be introduced with the game being featured on PWE’s leading standalone launcher, Arc Games. The previous announcements of a release on Windows 10 and Xbox One versions of the game will not be affected. Currently under development by Motiga, Gigantic is a free-to-play MOBA game that will see teams of 5 heroes, supported by a massive guardian, battle it out for supremacy across an exciting variety and mix of environments.